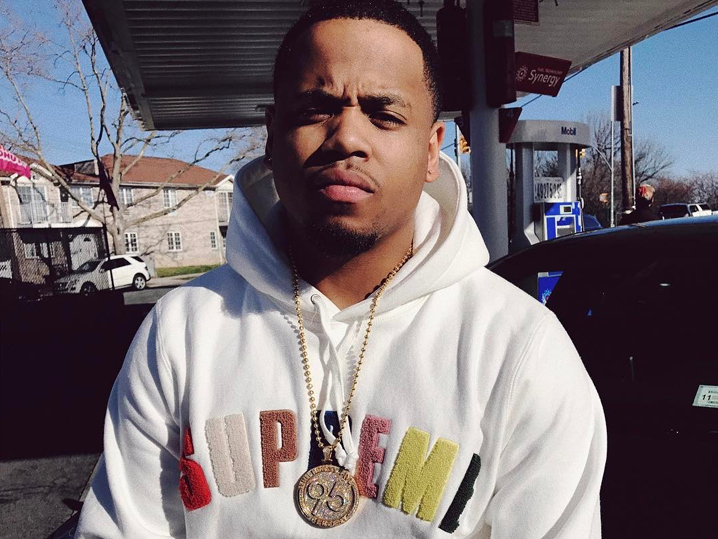 Mack Wilds‘ treasured ’95 pendant is looking so shiny and new, ’cause that’s what $35k worth of diamonds tend to do. Mack’s had the chain for a while — The Ninety Five Percent is his company — but he just added the major coat of quality rocks. Nothing but VS-1 and F colored diamonds (that’s primo) covering the 14-carat yellow gold emblem. Jewelers David Bling and Will Da Boss did the flashy enhancements.